WordPress is by far the most popular tool to develop your website or blog. If you’re very serious about driving more traffic to your site through SEO, you need to know exactly what you’re going to do. 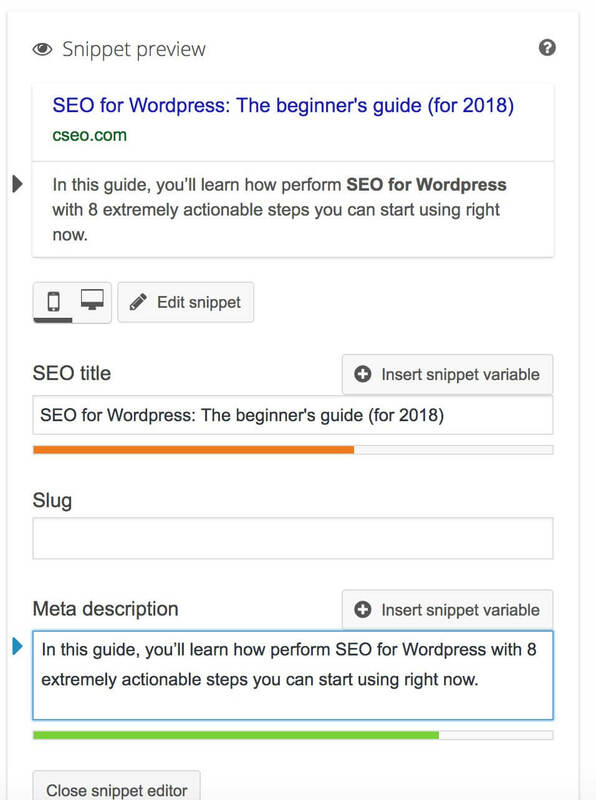 In this guide, you’ll learn how to optimize your WordPress website for SEO with 5 extremely actionable steps you can start using right now. Game on for SEO for WordPress. 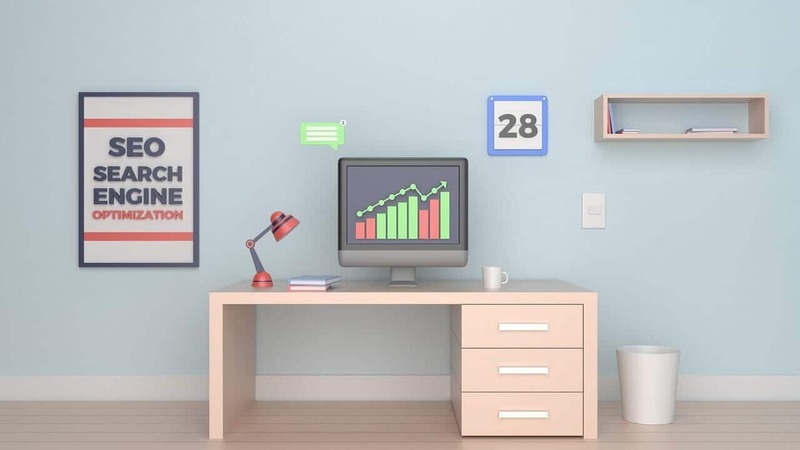 The first and essential SEO Plugin that we think will come up over and over again in this guide is Yoast, it allows you to see what is optimized and what is not and gives specific steps to how to improve it. 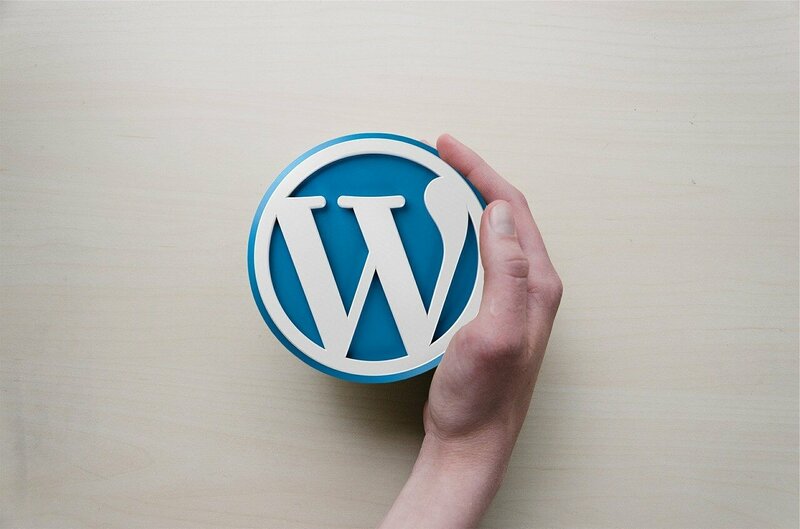 WordPress powers 30% of all the internet, and it’s on the rise each year. About 1,808,219 posts are published per day using WordPress. With so many people using WordPress, there’s got to be a user-friendly way to optimize your WordPress site for SEO, right? 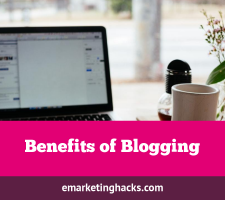 WordPress on its own is optimized for SEO to some extent, but it is how you use WordPress what will make or break your SEO campaigns at the end of the day. It is known that Google favors fast-loading websites with higher rankings. It is not that hard to start improving your website’s loading speed. First of all, you need to review your current hosting. Cheap shared hosting providers for ~$4/month might look tempting, but at the end of the day, you get what you pay for. Stay away from shared hosting services. Cheap hostings provide you with extremely limited resources, which ultimately affects your page speed. Instead, search for VPS / dedicated hosting… or even better: specialized WordPress hosting. A hosting environment explicitly designed for WordPress. 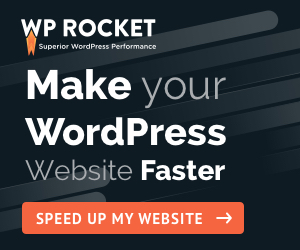 Besides packing cool WordPress-related features, these hostings do an excellent job at improving your page speed score. There are dozens of WordPress hostings out there, but I can personally vouch for FlyWheel and Siteground. I’ve been using both of them, and I’m delighted with the service provided so far. Web hosting and SEO goes hand in hand. Quality web hosting service helps the website to boost sales and increase the traffic. It is essential to research before signing up and points which we have described above are helpful especially for the new beginner. Making sure and checking the quality of your web hosting is not just the good way to SEO but ensures, your users will have a good experience browsing your website and may turn back . When I was new to SEO, I focused heavily on creating backlinks. Long story short: I sucked at SEO. You can build as many decent links as you can, but if you fail to define a good target keyword list, you’re (almost) doomed to failure. 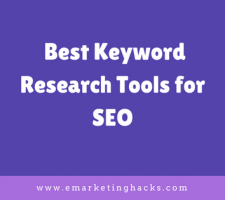 Doing proper keyword research is as important as building great links. Fine-tuning your on-page SEO is as important as building great links. If you follow these 3 steps in this order, you’re determined to succeed in SEO. It all begins with keyword research. Keywords are not even “words”. The keyword is the whole phrase, not “seo”, not “link”, not even “link building”. Someone searching for “seo” on Google might be looking for hundreds of different things related to SEO. Someone searching for “seo link building service” on Google is definitely more keen to purchase an SEO product/service. According to Moz, long keywords (a.k.a. long-tail keywords) convert better. Usually, long keywords have less competition as well. This is because some long keywords like my example above have a clear buying intention. 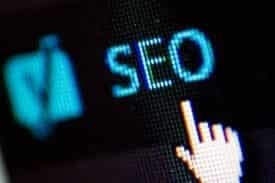 Additionally, being more specific, long keywords feature less SEO competition, meaning it will be much easier and faster to rank for these type of phrases. Okay, but how I perform a killer keyword research? Forget about Google Keyword Planner. The keywords it suggests are too close to your inputs. 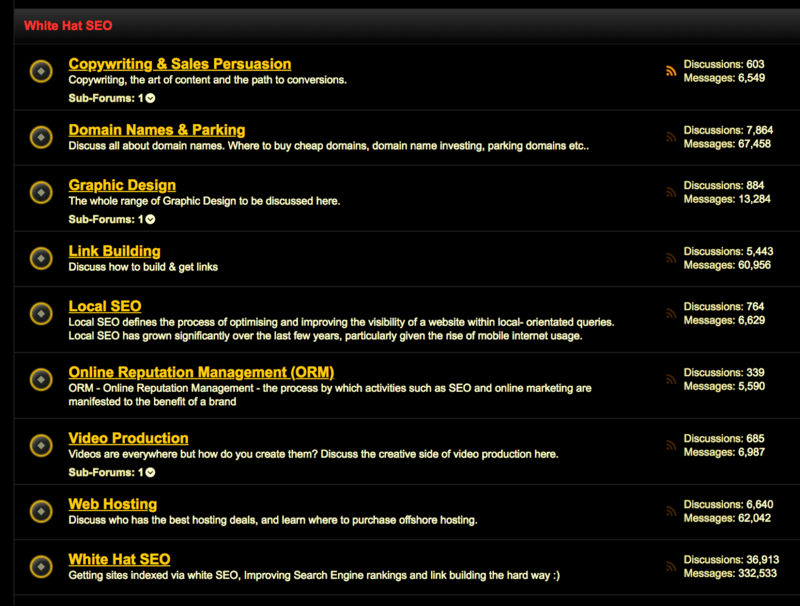 Forums within your niche provide you with invaluable information for your keyword research. Forums usually have their boards separated in different sub-forums and topics. You can use this segmentation to categorize your keyword research. After you’ve done this, open up another tab and open Ubersuggest. Here you will copy and paste every single topic you’ve previously extracted, one at a time. Then go all the way to the bottom and export the results to .CSV. After you’ve done this with all your “topic keywords”, then go ahead and open up Excel / Google Sheets. Once you’ve done this, narrow down your list to the best 2-5 keywords. Congratulations! You now have a remarkable keyword list for your website. 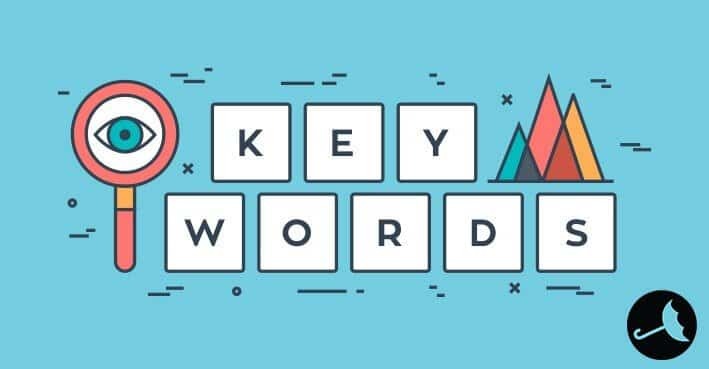 While these long keywords tend to have lower search volume, they have higher clicks/click through rates and lower keyword difficulty, making them a very important piece to your SEO strategy. With over 50,000 plugins to choose from, it’s easy to feel like a kid entering a candy store. However, it is known that plugins, especially outdated plugins, are among the most common factors that could slow down your website. For me, there’s no magic number. It comes down to using the ones you REALLY need. No more, no less. Didn’t like a plugin you’ve recently downloaded? Uninstall it immediately. Deactivated a plugin and hadn’t used it in months? Uninstall it immediately. The fewer plugins you have, the tidier your code will be and the faster your website will load. Navigate to your plugins > installed plugins section. And start decluttering your WordPress site today. Make sure to deactivate, and then actually delete the plugin. After you’ve removed all the unnecessary WordPress plugins, it’s time to download an SEO plugin for WordPress. 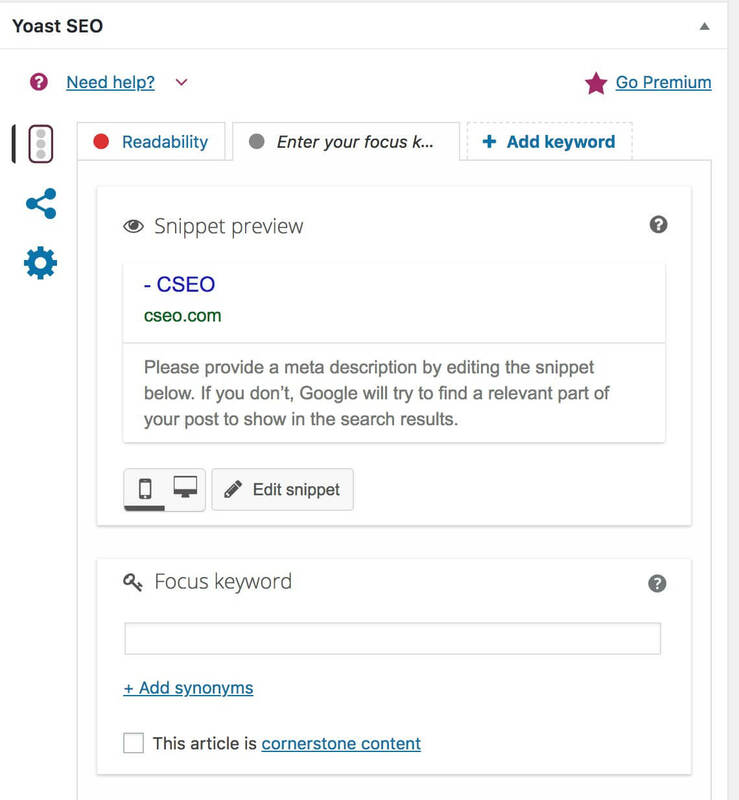 This plugin will optimize your website for SEO right off the bat, but its most important feature is the new widget you’ll see when editing a page or post. Yoast SEO makes your on-page SEO a breeze! After you install this plugin, go ahead and edit (or create a new) page. In here, you’ll first set your focus keyword, and then edit the snippet to adjust the title and description your website will show on Google. Tip: Make sure to include at least one time your focus keyword in the title, and one time in the description. After that, just proceed to write your page/post as usual. Once you’ve finished, go back to the Yoast widget and take a look to the suggestions it will display. 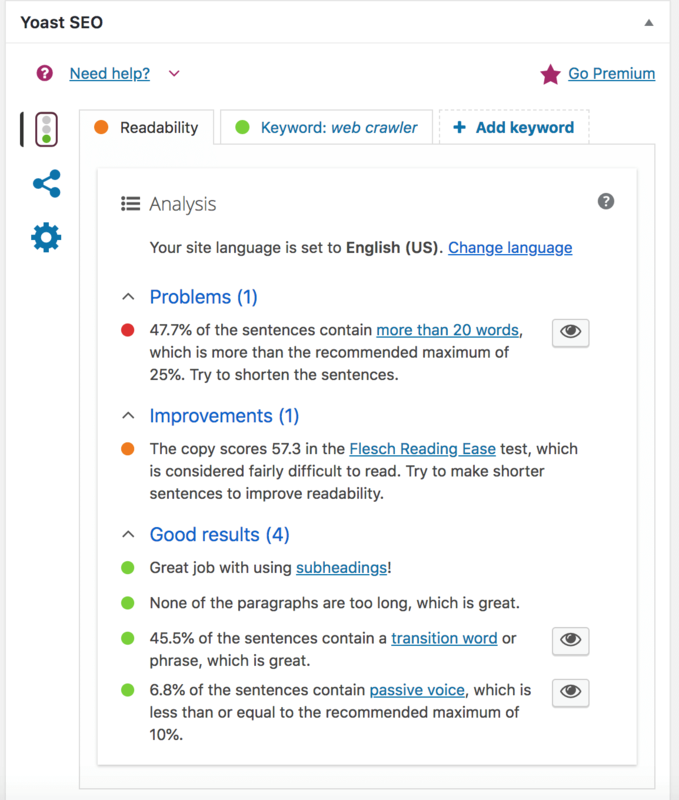 The more green lights you have, the better you’ve optimized your content for SEO. Congratulations! Also, make sure to optimize you site for mobile friendly . Almost 60% of the searches in Google are now coming from mobile devices. This means that if your website is not mobile friendly, you are already losing half of the potential traffic. After you’ve researched your keywords and optimized your page, it’s time to build links. As mentioned earlier, link building is the third and last core of your SEO campaign. It’s also the most time-consuming, and where people get frustrated the most. But you won’t be after reading this chapter. 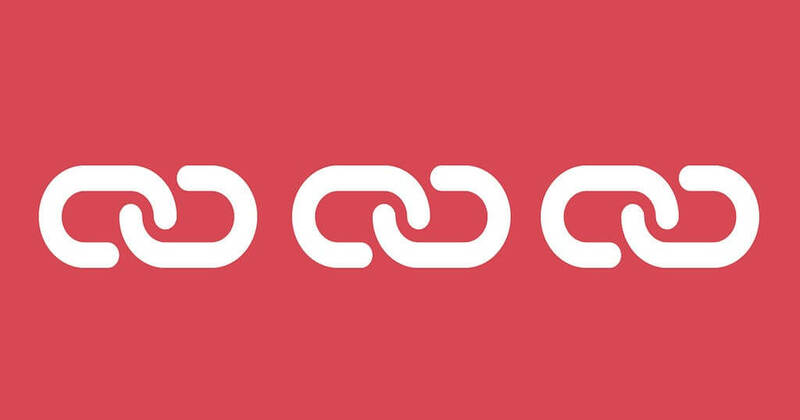 Backlinks, in essence, are links from another website pointing to yours. The more relevant backlinks you have, the higher your chances to be rewarded with a better ranking position. However, that doesn’t mean you should create thousands of links every single day. Link building today is all about quality over quantity. As a matter of fact, building too many low-quality backlinks may hurt your site. But what is precisely a low-quality backlink? Low-quality backlinks are usually links created in bulk, with some sort of automated tool, and posted on sites that are not relevant to yours. You want to avoid these links at all costs. Instead, a safe, quality link building campaign will provide monumental benefits to your SEO efforts. Guest posting, skyscraper link building, blog comments, and Quora answers are all excellent methods to build backlinks. You can start by looking for Quora topics related to your website, and provide a useful reply while including a link back to your site. For guest posting and Skyscraper link building, it gets a little more complicated. All in all, I would only recommend you to build links on your own if you have the free time and you know exactly what you’re doing. Otherwise, there are a few quality SEO link building services out there that can help you with your SEO efforts. A word of caution for “cheap” link building services. 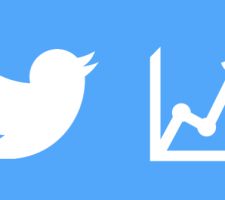 $5 SEO services are more likely to hurt your rankings than to improve them. 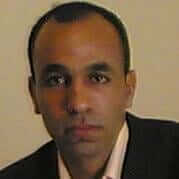 Link building is a very complex activity which takes years to master and to understand how to do it correctly. Lastly, remember that link building takes time to deliver results. This is because it takes a while for Google to pick up these new inbound links to your website and update your rankings accordingly. Based on my experience, it usually takes a few weeks time for you to fully see the impact of a new link. Quality & fresh content matters: maintain your content up to date helps search engines and google understand that your site is accurate today.Focus on publishing quality, compelling piece of content that is uniquely different and present more value than anything else. I hope you can see the potential of performing SEO for your WordPress site and the impact it could have on your business. Yes, it takes hard work and some time to perform SEO the right way. But in the end, hard work pays off, and it does exceptionally well.